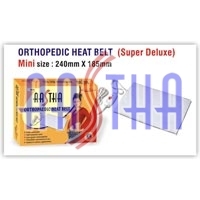 The orthopaedic Heat Belt We Offer is Used to Provide Relief to Sore Muscles and Arthritis Pain. 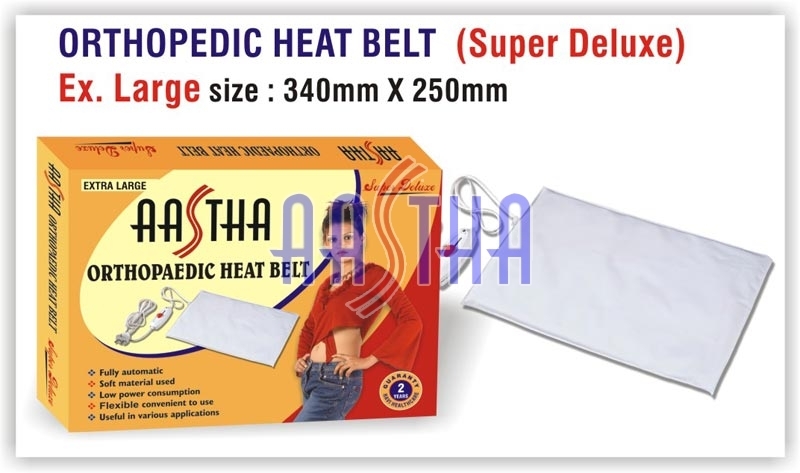 We have Developed Orthopaedic Heat Belt Through Various Materials of Premium Quality. 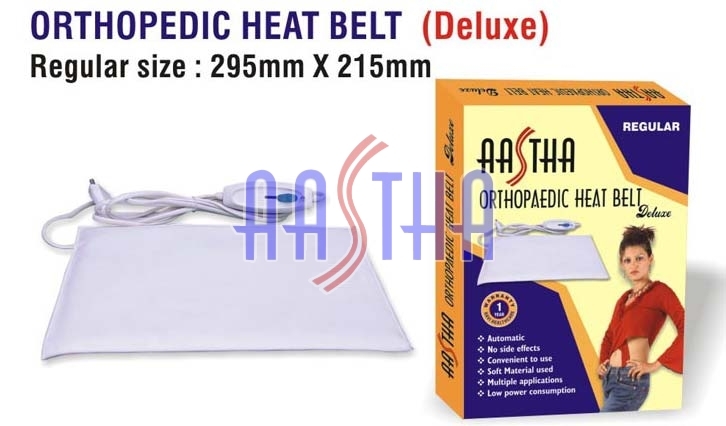 Orthopaedic Heat Belt is Clinically Tested and Certified, Giving Maximum Relief to the Paining Area and Increasing Its Flexibility. 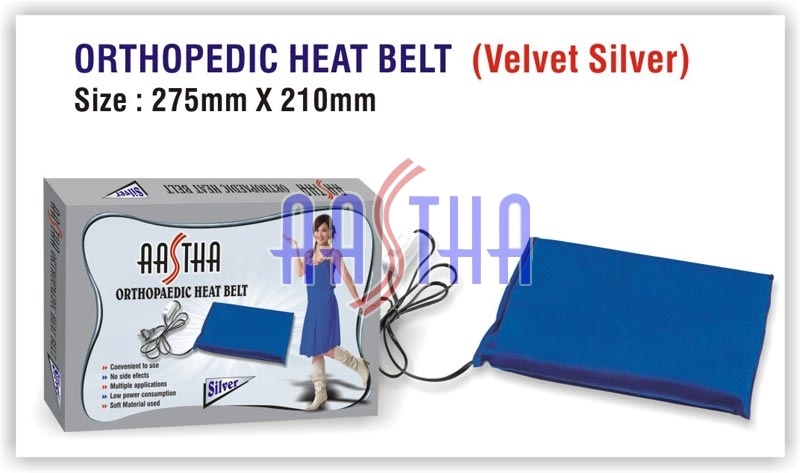 You Can also Control Heating Levels in Our Orthopaedic Heat Belt. 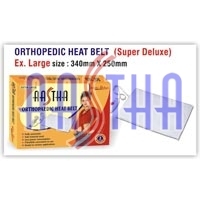 Orthopaedic Heat Belt is Available in Different Sizes and Shapes as per Your Requirements, At Affordable Prices. 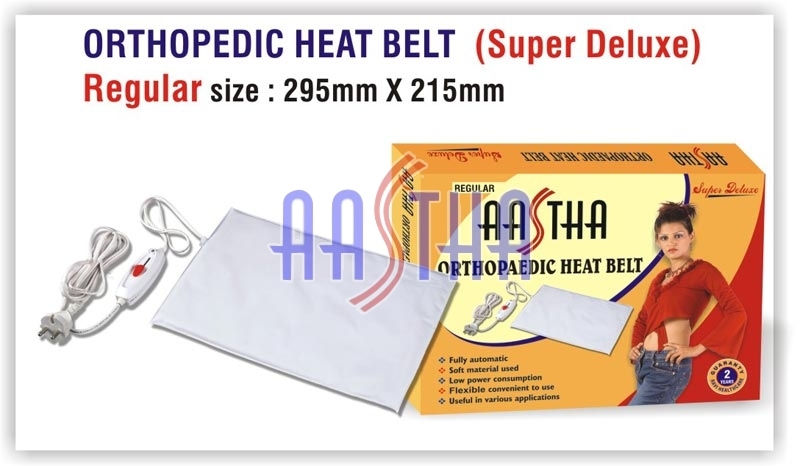 the Two Different Orthopaedic Heat Belts We Offer are Single Thermostat Orthopaedic Heat Belt and Double Thermostat Orthopaedic Heat Belt. 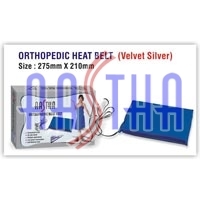 Our Single Thermostat Orthopaedic Heat Belt will relieve you from pain or discomfort in any body part. 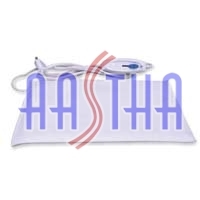 It will provide rest to stiff and sore muscles and support to the paining areas while increasing their flexibility. 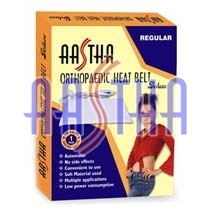 Single Thermostat Orthopaedic Heat Belt also helps to increase the blood circulation in affected areas. 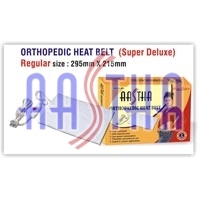 Single Thermostat Orthopaedic Heat Belt is available in different sizes, have different heat adjustments. Regular Size : 295 X 215 mm. Mini Size : 240 X 185 mm. 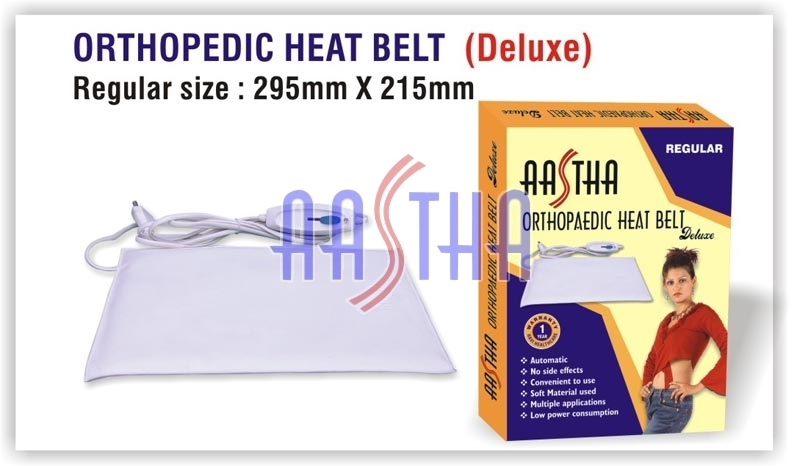 Our Double Thermostat Orthopaedic Heat Belt will relieve you from pain or discomfort in any body part. It will provide rest to stiff and sore muscles and support to the paining areas while increasing their flexibility. 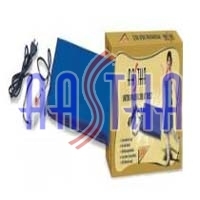 Double Thermostat Orthopaedic Heat Belt also helps to increase the blood circulation in affected areas. 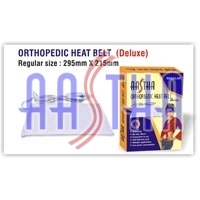 Double Thermostat Orthopaedic Heat Belt is available in different sizes, have different heat adjustments. 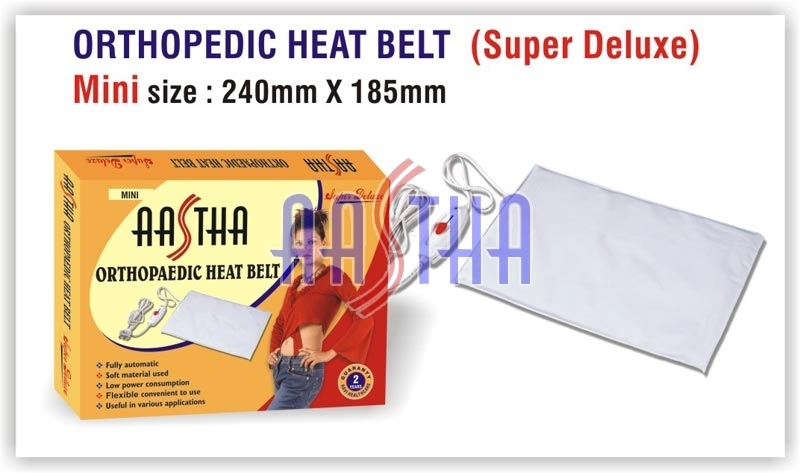 Useful in Muscular and All Joint, Spinal & cervical pain/ Sprains/Women related pain (under guidance of doctor) For reducing stomach after delivery. Size : 275 mm X 210 mm.